For some people, exclusivity clauses are a full-on pain in the unmentionables. 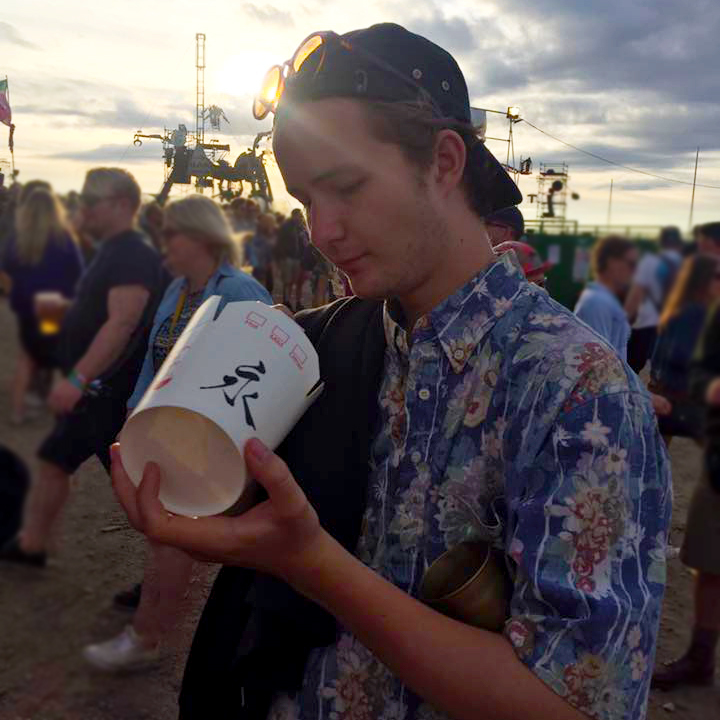 Recent reports suggest that festival giant Coachella have been preventing acts from playing any festival within 1300 miles and 5 months of their event, which to be honest is taking things all a bit too far. But there can be something really special about seeing an act in the knowledge that it's their only show in your country for that year. Only those in attendance on that one specific day will get to experience the magic (admittedly they may well be playing a whole load of other shows across the continent/globe, but that's not always the case). So with that in mind, here are some to look out for in the UK this summer – featuring hip-hop legends, dance music megastars and indie favourites. It's an inevitability these days that people grumble about any lineup announcement not being good enough, and Bestival seemed to cop a significant amount of (undue) flack when they revealed their initial poster for this year – complete with secret headliner still TBA. 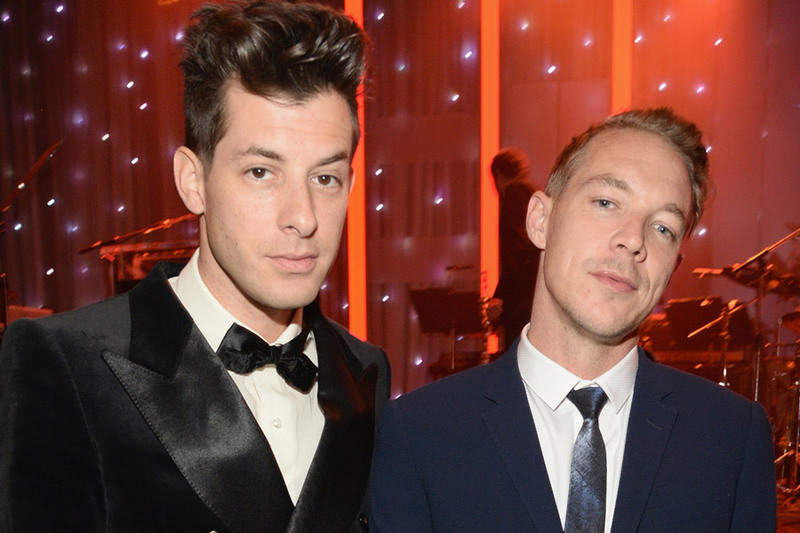 That headliner has since been revealed as Silk City, the exciting new collaborative project between Mark Ronson and Diplo, who currently only have two dates in their diary for live shows: New York's Gov Ball, and a UK exclusive at Bestival. 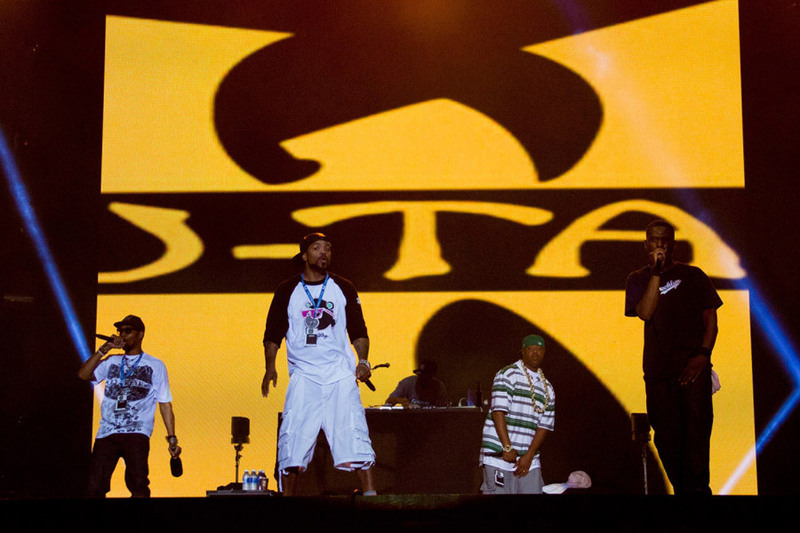 As hip-hop groups go, there aren't many with the legacy, respect and back-catalogue of New York City's Shaolin masters. Exactly how many of the key players will be in attendance is always something of a guessing game, but their appearance in West London's Gunnersbury Park is a one-off in the UK this summer. 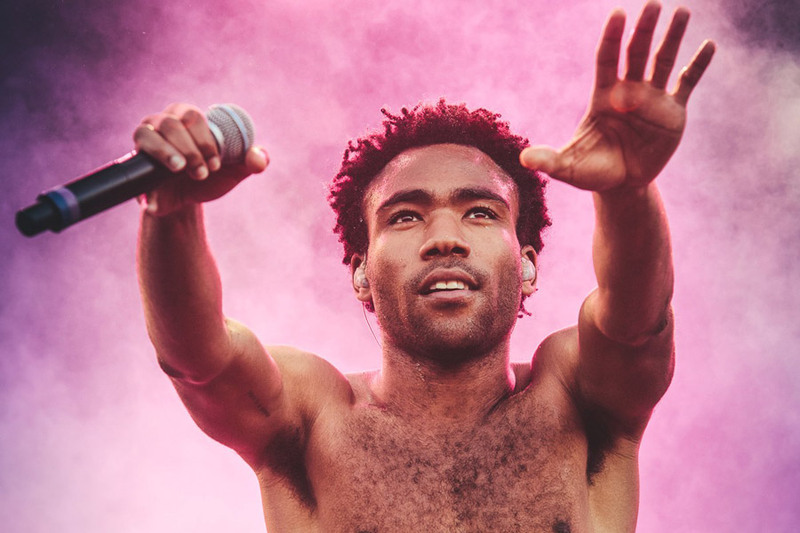 While we're on the subject of Lovebox, they've also secured the services of the entertainment industry's most annoyingly talented man: Mr Donald Glover aka Childish Gambino (aka Lando Calrissian aka Troy Barnes aka Simba). Fun fact: he got the name Childish Gambino from an online Wu-Tang Clan name generator when he was in college. You probably knew that already (it's fairly common knowledge), but it was all too convenient not to mention at this point. 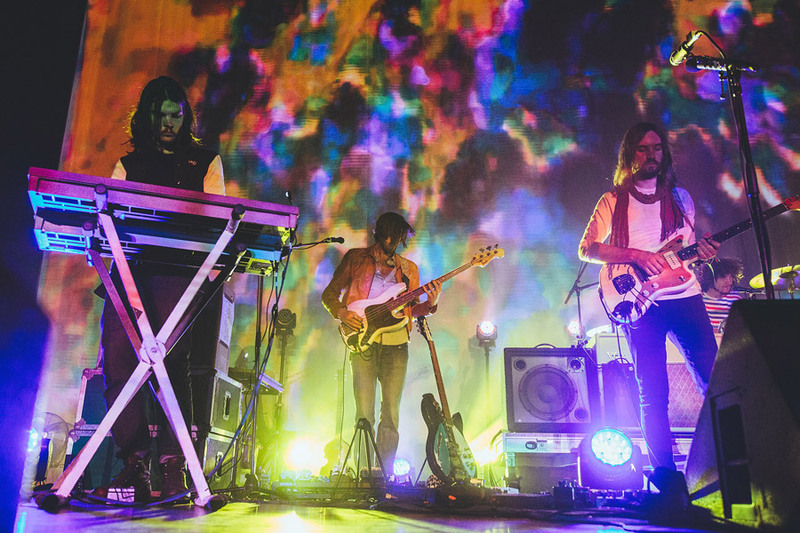 Lovebox's indie sibling festival are getting in on the act as well, with everyone's favourite Antipodean psych-rock outfit (sorry King Gizzard, Unknown Mortal Orchestra, Pond and others). With no new album since 2015's sublime effort Currents, this might be one of the last chances to see a set packed with songs you've known for years. 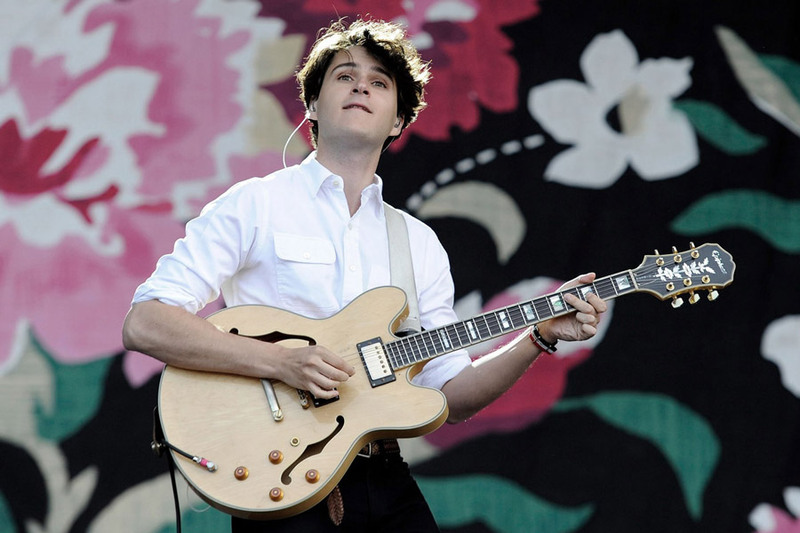 Despite the fairly recent departure of longstanding member Rostam, Vampire Weekend are back in business. A follow up to 2013's Modern Vampire of the City is due any minute now, and they've confirmed their return to the stage after four years away with shows at Fuji Rock in Japan, Australia's Splendour in the Grass, Lollapalooza, and a headline show at End Of The Road in Wiltshire. 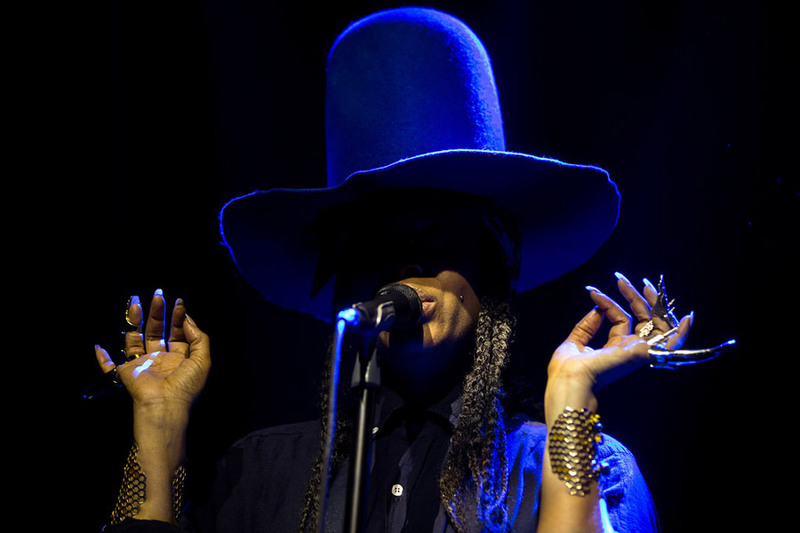 Not many artists fully embrace their eccentricities or welcome controversy to the level of Erykah Badu; whether that's wearing enormous hats, making concept mixtapes about mobile phone communication, stripping naked at the site of JFK's assassination or voicing pretty questionable opinions on a number of topics. All that aside, her live shows are famously captivating, and Field Day's new Brockwell Park home will be the site of her only UK festival appearance of 2018. 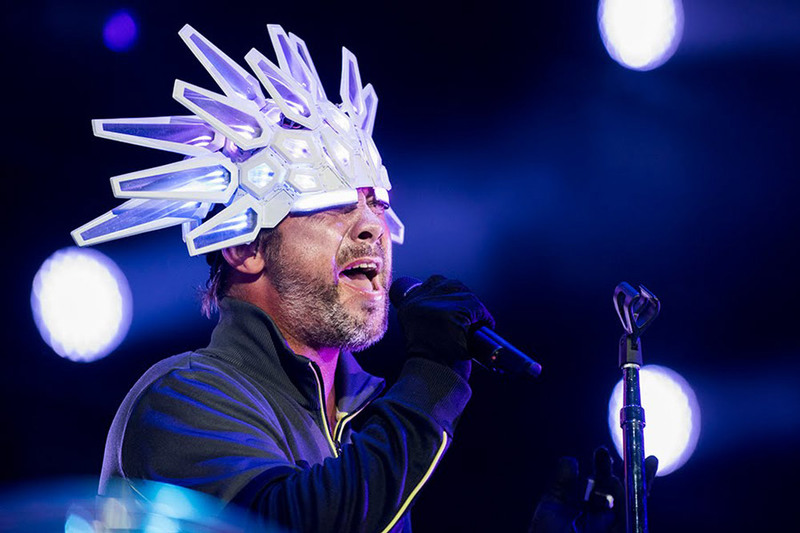 When Jamiroquai appeared as the fourth name on the Coachella poster, it's fair to say quite a few eyebrows were raised. "What is a Jamiroquai? ", some asked. But they clearly didn't know what they were talking about. To be fair it was a bit ridiculous that the were so highly billed, but they have got some absolute bangers in their extensive back catalogue. All of which will exclusively be on display at Y Not, as far as UK festivals go. A pretty big coup for them; let's hope it can rescue things after last year's weather-inflicted debacle. 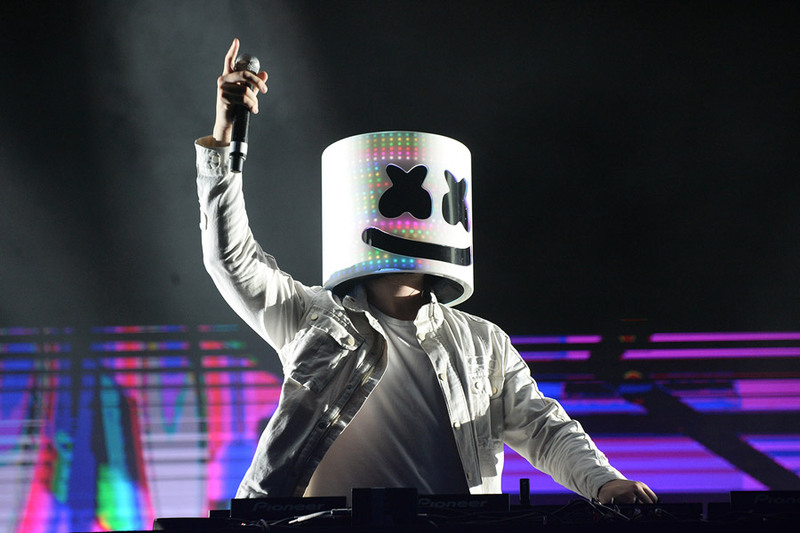 The bucket-headed future-bass producer has been one of the biggest breakout stars of the dance music world over the last couple of years, and has quickly ascended to the level of major festival headliner. There's ample opportunity to see him in the States, but in Europe he's currently only billed at Germany's New Horizons Festival and at London's SW4 for a UK festival exclusive. Yeah that's right. 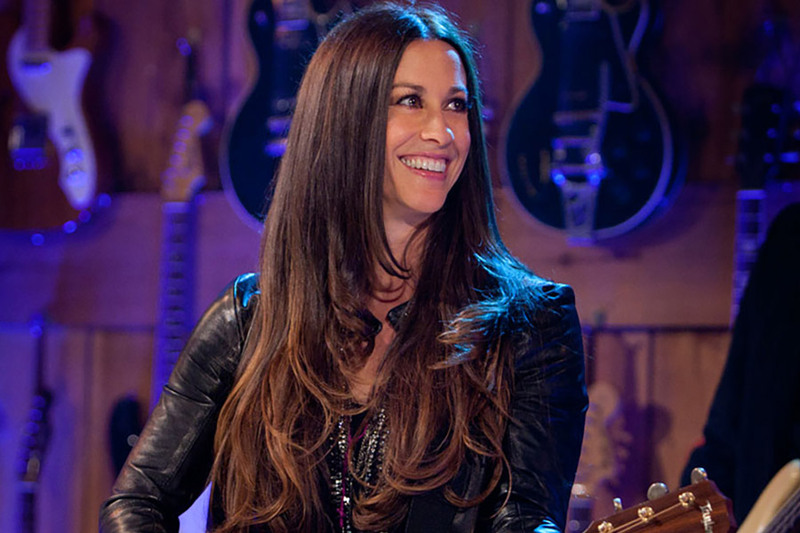 Even if her understanding of the concept of irony is famously shaky, there's no denying that Jagged Little Pill is an all time classic. And who better to deliver that package of youth angst and attitude than a 43 year-old multi-millionaire. No one is doing exclusives in 2018 quite like Wireless Festival. All three headliners – J. Cole, Stormzy and DJ Khaled & Friends – are UK exclusives, with the latter also the only show anywhere in Europe. It's also the only place you'll be able to see PartyNextDoor in Europe, as well as being the sole UK festival show for Migos, Post Malone, Cardi B, 6lack and GoldLink.